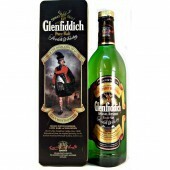 Light gold in colour and powerful in character; this supreme expression of Ardbeg celebrates a period in Scottish history which saw Islay as the stronghold of Somerled, the Lord of the Isles. 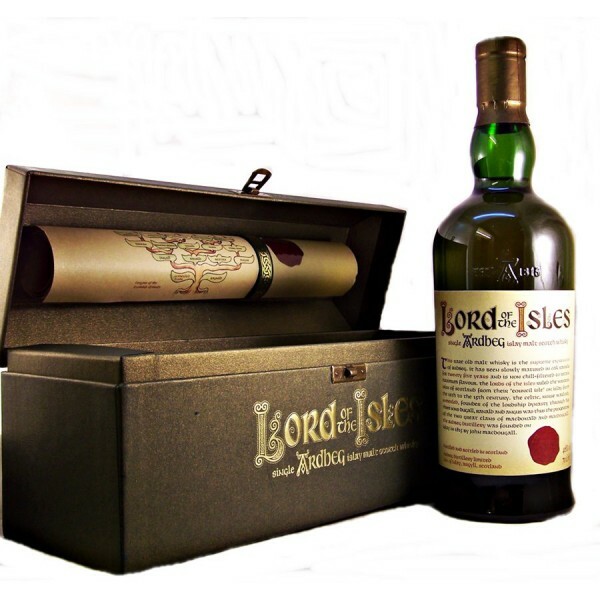 Beautifully packaged and presented in a burnished green case, this whisky is exceptional in every way. 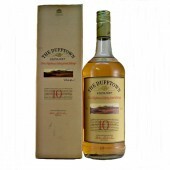 Nose:- Deep, rich and sweet: the sweetness of chocolate, marzipan and cherries surrounds a deep and peaty centre revealing the warmth of leather and a heady oily characteristic. 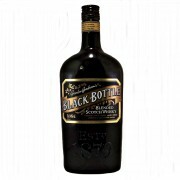 Beneath the oil, cocoa and a rich maltiness are discovered. 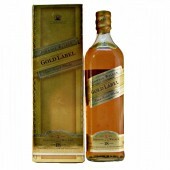 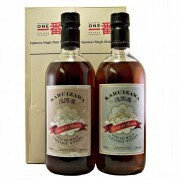 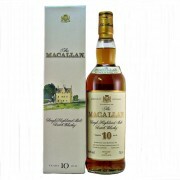 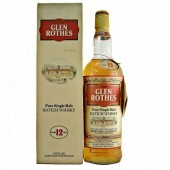 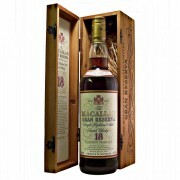 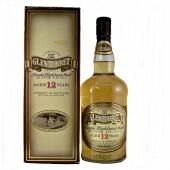 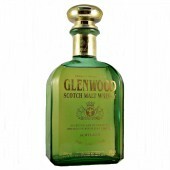 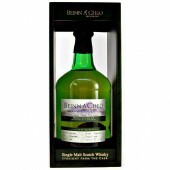 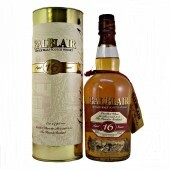 Taste:- Powerfully peaty and chewing, with a luscious silky and oily mouthfeel balanced by a mouthwatering effect. 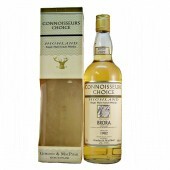 The taste is initially sweet with vanilla and chocolate giving way rapidly to a crescendo of peat and cocoa.